A clean, clear, and colourless spirit. 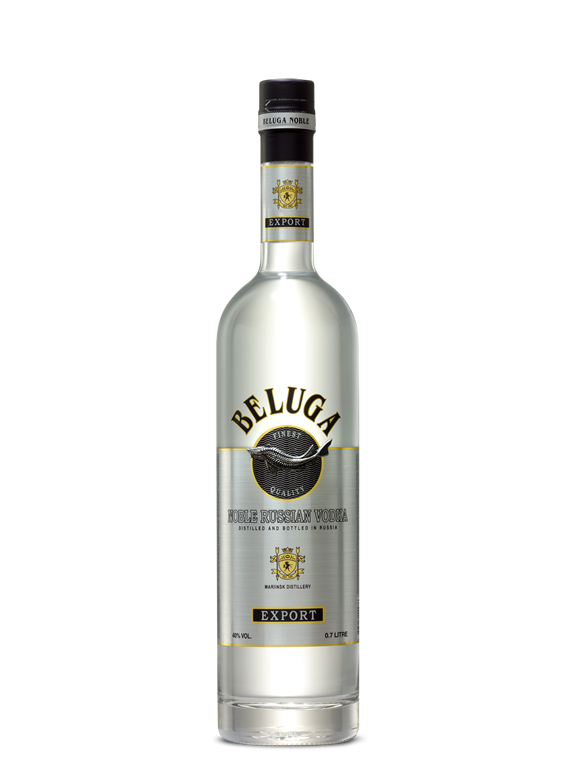 On the nose – neutral grain aromas with a delicate touch of citrus. Silky smooth with a hint of sweetness and vanilla. Dry, clean, and warming sensation on the finish. 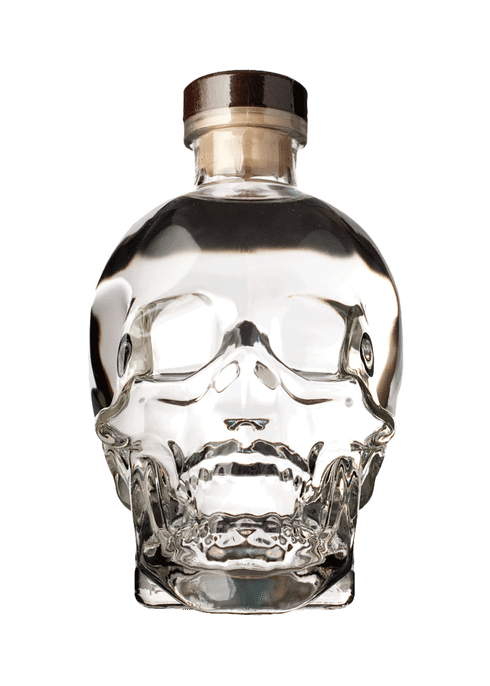 Produced in Newfoundland, Canada, Crystal Head is a multi-award winning, ultra-premium vodka that was created by actor, musician, and comedian Dan Aykroyd and renowned artist John Alexander. 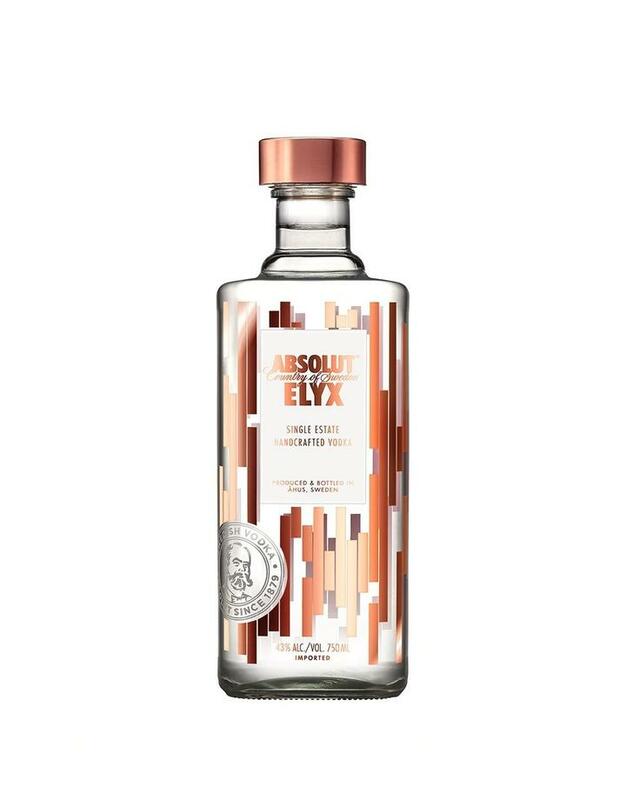 The vodka is distilled with high quality peaches and cream corn and blended into a neutral grain spirit with the pristine, untouched waters of Newfoundland. The liquid is then filtered seven times, of which three are through layers of semi-precious crystals known as Herkimer diamonds. Crystal Head contains no additives - a naturally smooth spirit.